Since the dot-com boom, SPINE has worked with disruptive technology providers to ensure the marketplace understands their unique products. SPINE helps companies across industries communicate better. Sometimes that means building a new technology from the ground up. From innovative startups to established leaders, SPINE’s branding expertise helps differentiate technology companies. SPINE helps clients commercialize technology and tell compelling stories. Technology is critical to all companies today, regardless of their focus. SPINE helps clients both in and outside the technology industry solve a broad spectrum of communication challenges. Our technology clients range from software providers to digital commerce consultancies to online media companies. In addition to marketing exciting technologies, we employ a wide variety of them for clients across industries—giving them a powerful storytelling toolkit. From creating new categories to revolutionizing industries, our clients have done it. SPINE has a long history of working with innovative technology startups. We establish the building blocks of their brands. We work with them to tell the stories of complex products in simple and compelling ways. Our UX/UI designers even provide product development support. Neo created a new technology for pharmaceutical companies. 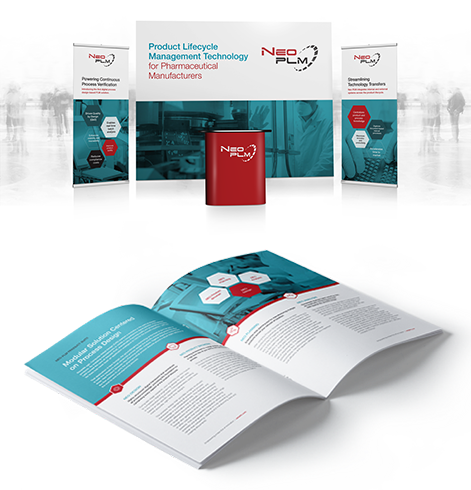 We helped Neo craft its messaging, then develop and execute a marketing strategy. 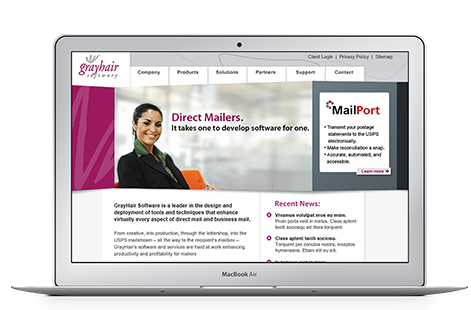 GrayHair’s software streamlined business mailing. We worked with GrayHair on everything from branding and marketing to product naming and UI. 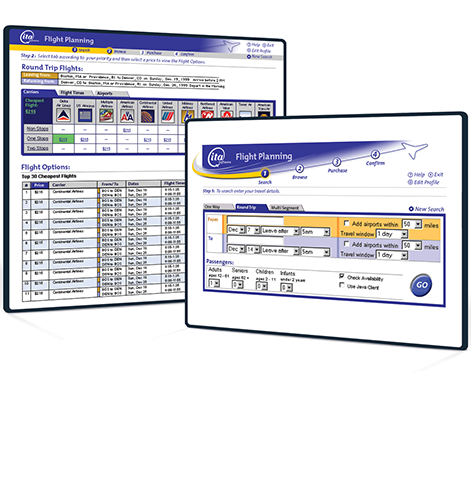 ITA revolutionized online travel planning. Before it was acquired by Google, we helped ITA establish its brand—and develop a UI that set the industry standard. In the Information Age, media is increasingly consumed online. SPINE helps digital media companies connect with their audiences. We design and develop online experiences that help our clients build strong brands while delivering content from blog posts to podcasts to live and on-demand video streams. 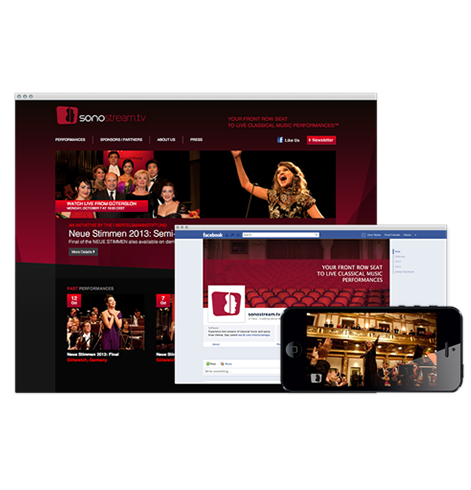 Sonostream.tv broadcasts world-class opera productions online. We defined its core branding elements and developed its technology platform. 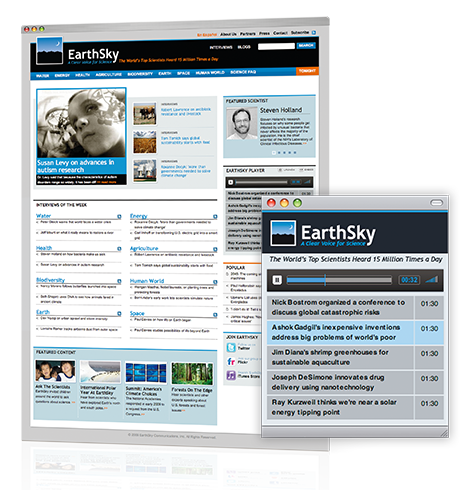 EarthSky gives scientists a forum for sharing their findings with the public. 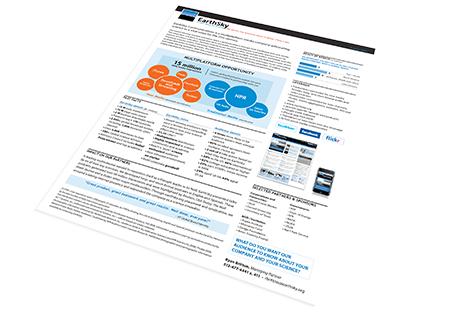 We designed and built a website to distribute content across a variety of media. As consumers continue to pour their dollars into eCommerce, all kinds of companies are competing for a share. 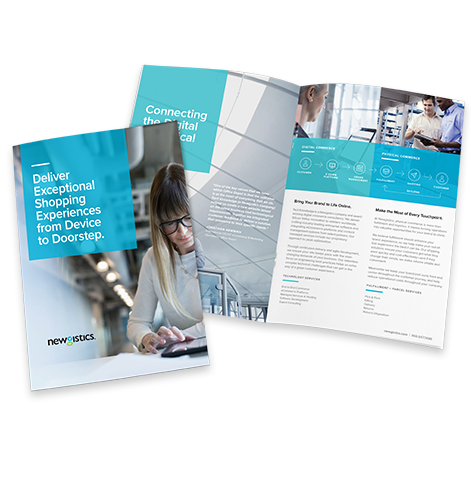 SPINE helps eCommerce technology companies position themselves as leading-edge solution providers, giving merchants a competitive advantage in this crowded space. 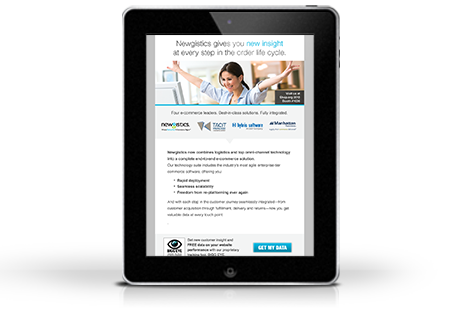 Newgistics evolved from a logistics company into an eCommerce solutions provider. 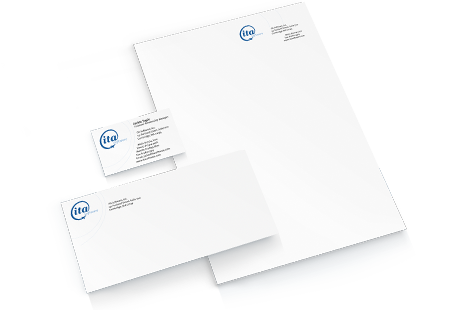 Before its acquisition by Pitney Bowes, we helped ensure the company’s branding and marketing kept pace as it grew. Secure investor relations portals. Private sites where companies can view custom shipping rates. 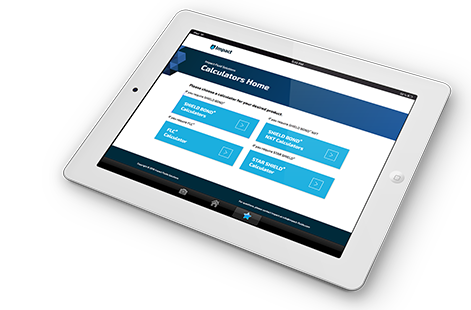 Calculators to help oilfield service providers determine project requirements. When clients come to us with online communication challenges that existing technologies can’t overcome, we design and build tailored solutions. 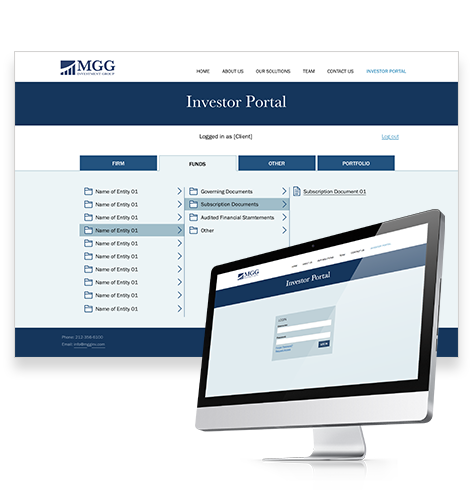 MGG is an asset manager and private lender. 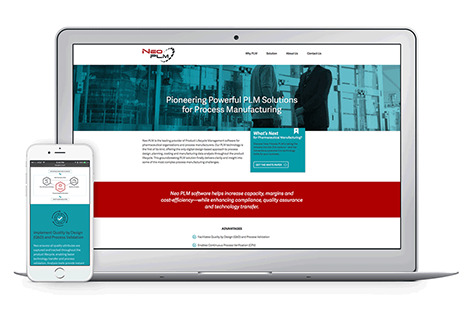 We established its core branding elements, then built a website with a secure area for investor communications. Impact develops specialty oilfield chemicals. 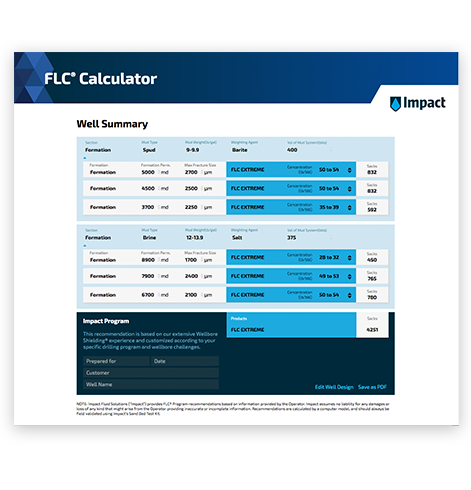 We created online tools to help customers calculate how much product they need based on project requirements. 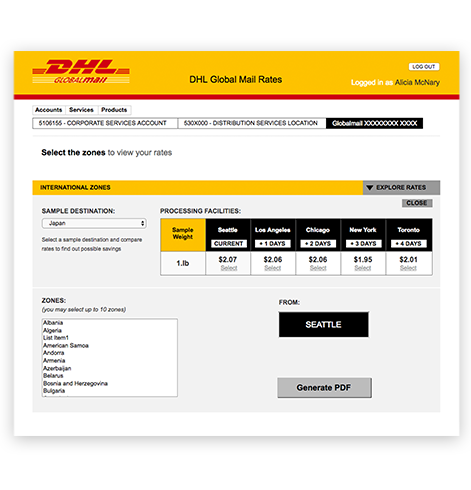 Longtime client DHL Global Mail needed to deliver individualized shipping rates to thousands of corporate customers. No such application existed—so we built it.